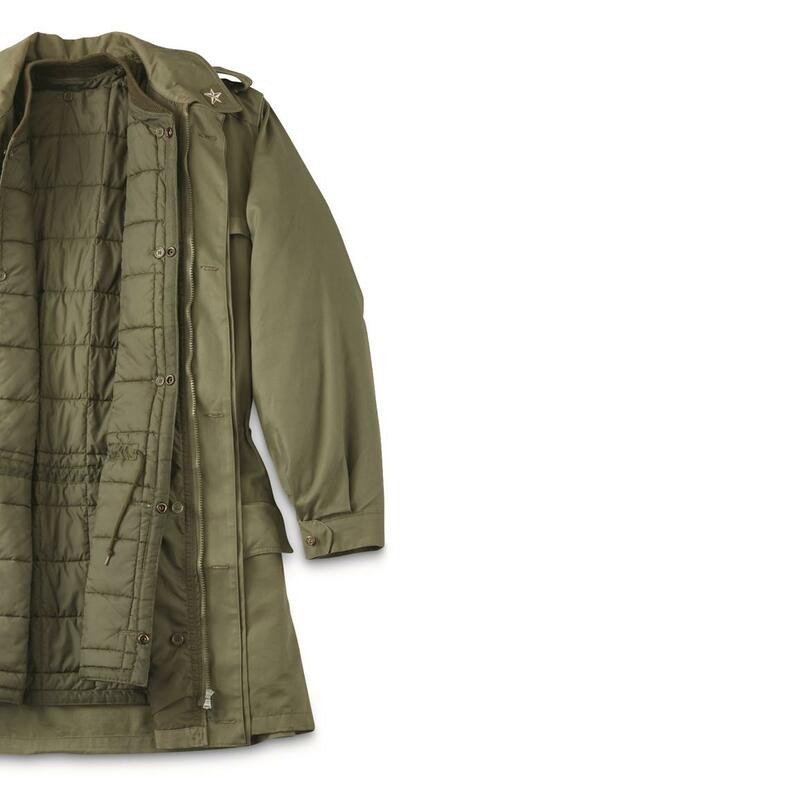 Field Jackets have been the go-to cold-weather Jacket for militaries from all over the world, and this used Italian Military Surplus Field Jacket is no exception. 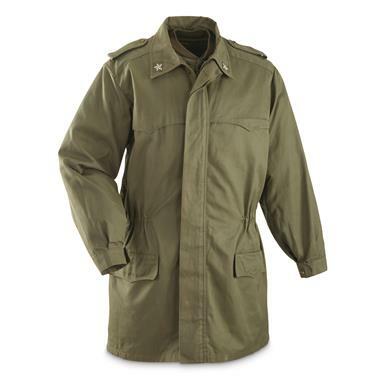 It has a polyester shell with a storm flap and a button-in nylon liner to help keep you warm. The cinch cuffs help block out the cold while the drawstring waist ensures a good, tight fit. 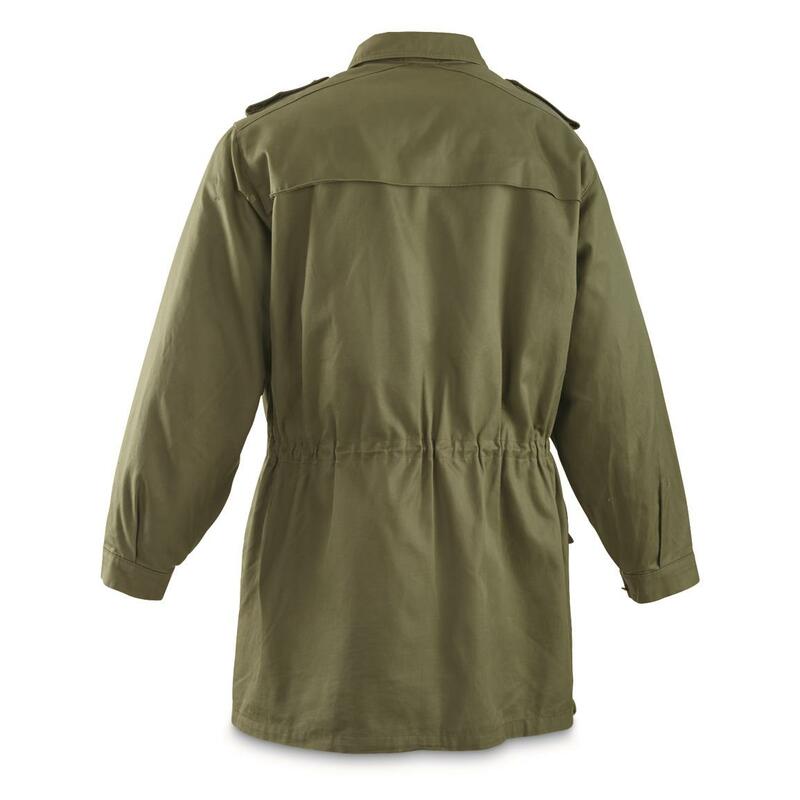 Through the years, Field Jackets have readily become part or civilian style or used as work jackets. These are ready to serve you. Italian Military Surplus Field Jacket with Liner, Used is rated 5.0 out of 5 by 2. Rated 5 out of 5 by sgtpat from Very nice for used The jacket is said to be used. It looks new and un-used. Mine fits me great. It may be a bit large on me, but its good to allow for extra layers.